When I first heard about smart home appliances and gadgets, I instantly fell under the deep thinking for understanding the concept behind smart products. The products, which have already entered in few people’s day to day life while others are little far from these. What is the technology that has brought these kinds of products to make our life totally dependent on them? And then, I found the answer; “The Internet of Things”, but again it bothered me and, the next question has clamored inside my mind. 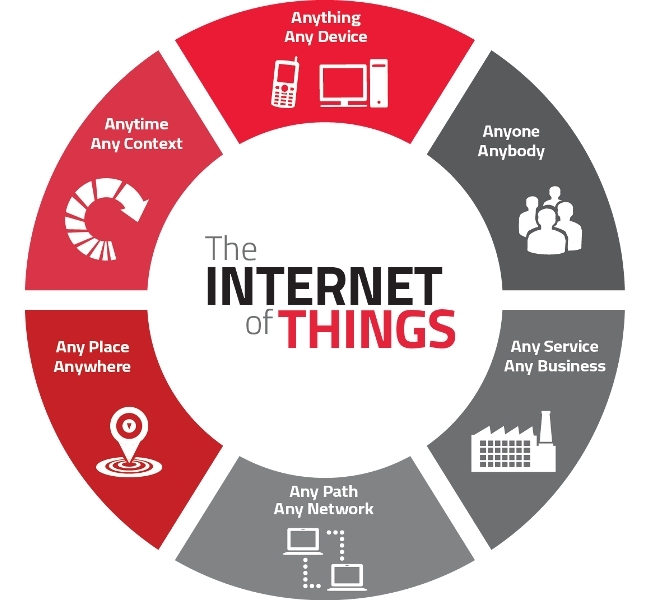 What is the Internet of Things and what it does? I have messed up a lot on Internet and finally reached to the answer. Here I’m bringing the same for you to make Internet of Things understand in easy way. You will often use many home appliances in your day to day life and most of the time, they require you in person. But what if they begin talking with you, and start completing your day to day task automatically in your absence? Here ‘Internet of Things’ comes, called IoT in short. It’s a new world, where your home appliances and vehicles use Internet as a medium, for talking with you. They talk, to monitor and control everything which you were used to do manually. They are smart objects which are not limit to ordinary machine to machine communication; it has been reached beyond this limit with advance Internet connectivity. It’s a kind of network where several Internet enabled devices perform to make your any kind of task easy with their capability and functionality. 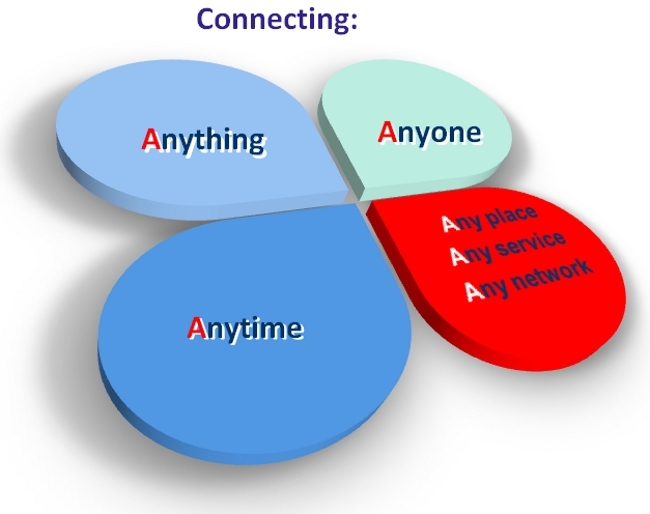 When an Internet enabled device communicates with other Internet enabled device, then that Machine to Machine Communication is known as IoT (Internet of Things). Now, you have a basic idea about the definition of Internet of Things, but what’s inside this concept, you are far away from this. Let’s take few examples to better understand the logic to bring this smart technology and the technology itself in world. It’ll often happen with you when you’ll forget things undone and later realize, but find it too late to finish the undone task, such as you are at home and going to sleep in Bedroom. At that time, you forget to off the bulb of your drawing room or forget to lock the main door of your home. This IoT like things will make all these works easy for you. They will automatically off the bulb in your drawing room and will alert you for locking the door with the help of your smartphone. Let’s see the other scenario; you are on vacation and nobody is at your home. Meanwhile if someone unknown enters in your house, then a Smart Machine can understand this situation which is already connected with Wi-Fi or any Internet medium. It sends you a message on your Internet enabled smartphone to alert you for this situation. Eventually, the whole game is of Internet and Machines with the ability to collect online data. Whether it is your Smartwatch collecting heath data or a Refrigerator informing you to remove the musty food; all are sending and receiving data online. What makes IoT to behave like Human? 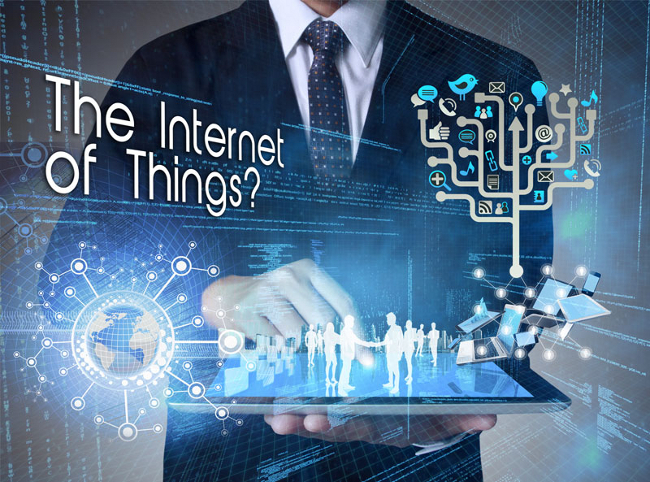 Now, we have a complete overview of IoT and its working capability, but what makes them capable on the other hand increases the curiosity for the same. 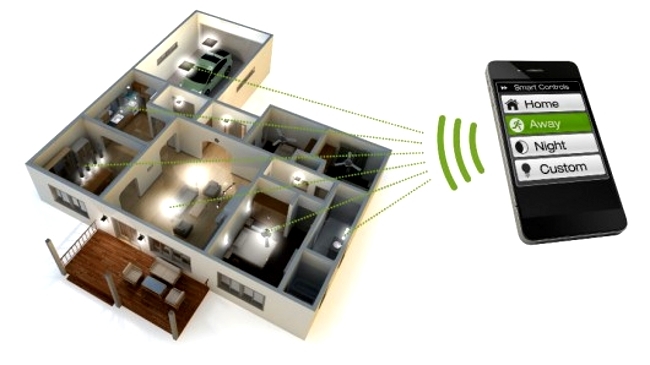 The whole game of ‘IoT’ is rolling around Sensors, Thermostat and RFID. These will make the Computers and machines capable to sense, track and gather data without any help of human being. As per RFID Journal, these technologies make all IoT things behave like a human by observing, identifying and understanding the world. Let’s take the scenario of home, when you are not at home and someone tries to enter in your home either through breaking door locks, windows or jumping from walls, the Home security system has sensors to detect the unknown person’s entry in house. It senses the motion and then sends a message to your smartphone. Now you have options to call the police to secure your home from theft. 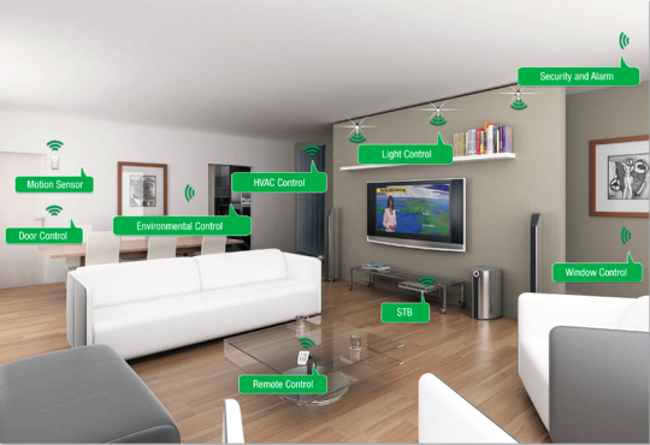 Temperature, pressure, sound, motion and light, anything can be controlled by sensors eventually, and from anywhere. That’s all about the Internet of Things. The way to communicate with machine from anywhere, whether you are at home or at work or somewhere at public place, these smart machines are everywhere to make the world connected. Hopefully, it is expected that the market of IoT will cross the $3.04 trillion business in 2020. Few researches and surveys are speculating that around 30 billion devices will make their entry in IoT market wirelessly by 2020.